We are so thrilled every time one of our weddings gets published on one of the beautiful wedding blogs. 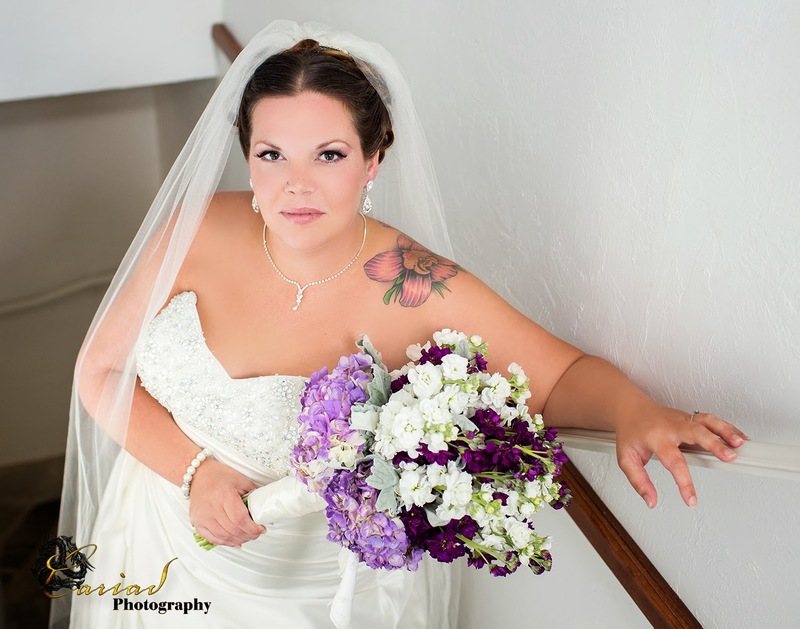 The Bride Link is one of our favorite blogs and we feel so honored to be featured by this wonderful blog. Glen Ella Springs Inn is a romantic venue in the North Georgia Mountains and we always love shooting a wedding there. 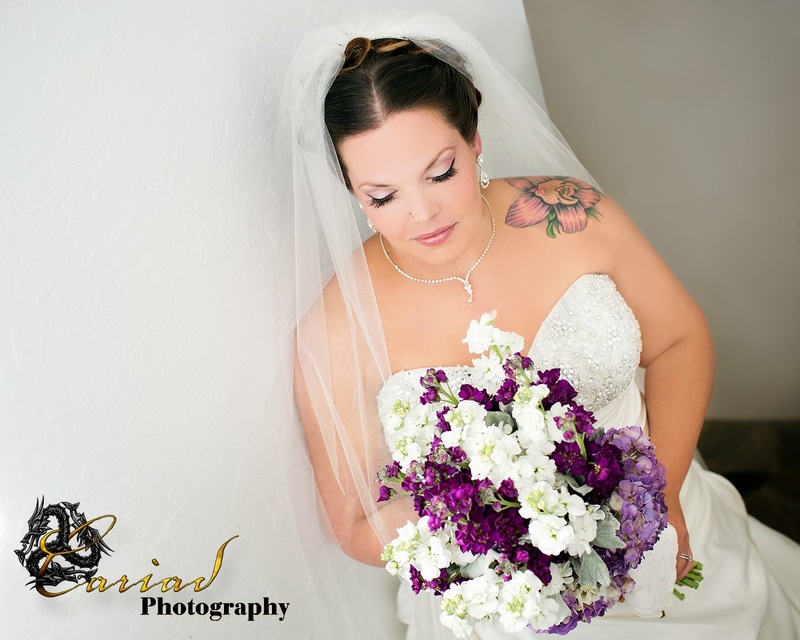 We were really excited to photograph this wedding........we knew that the flowers would be just gorgeous and that always makes our photography so much fun. 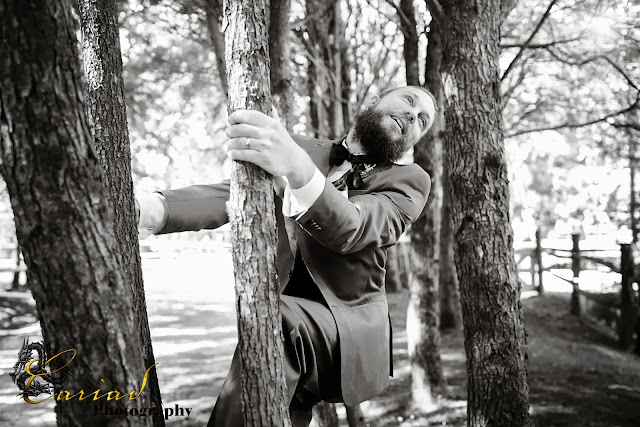 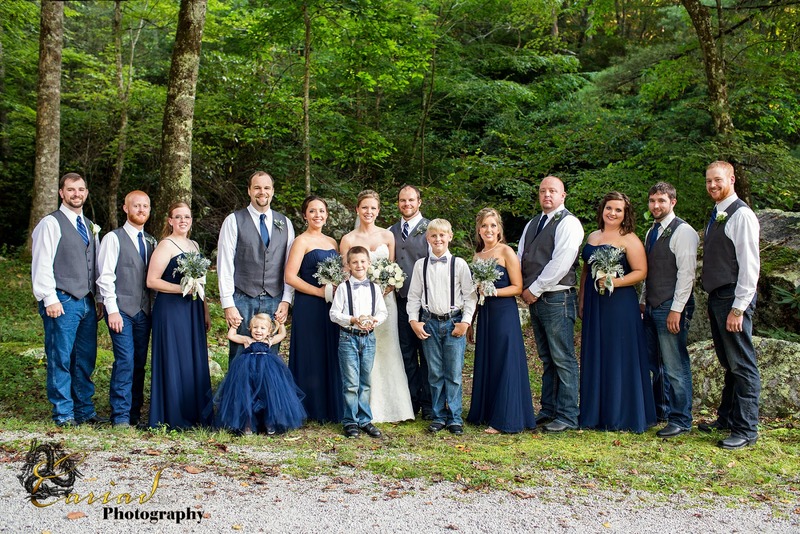 I hope you will enjoy this wedding from the North Georgia Wedding Photographer for inspiration for your own wedding. Please click on the following link and enjoy! 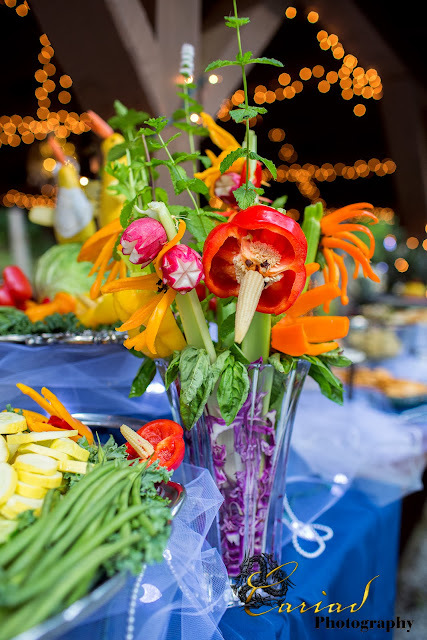 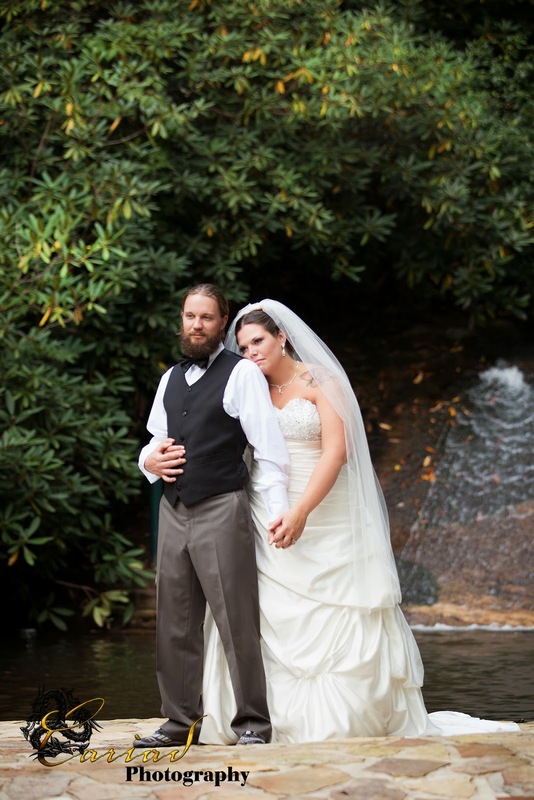 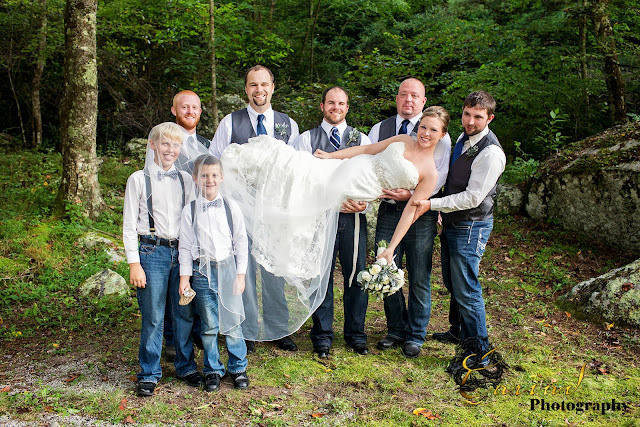 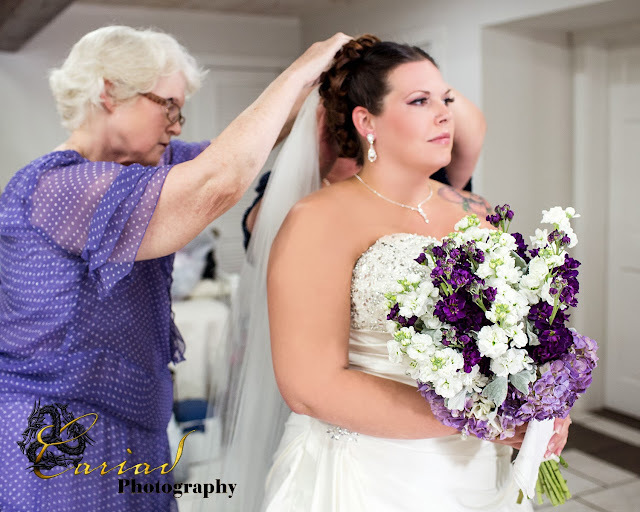 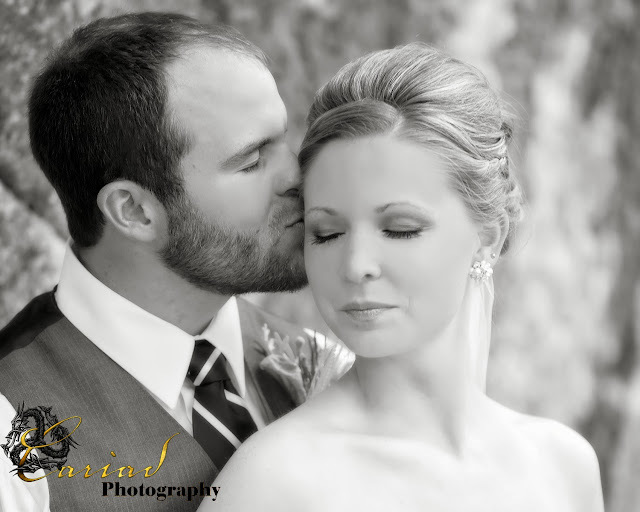 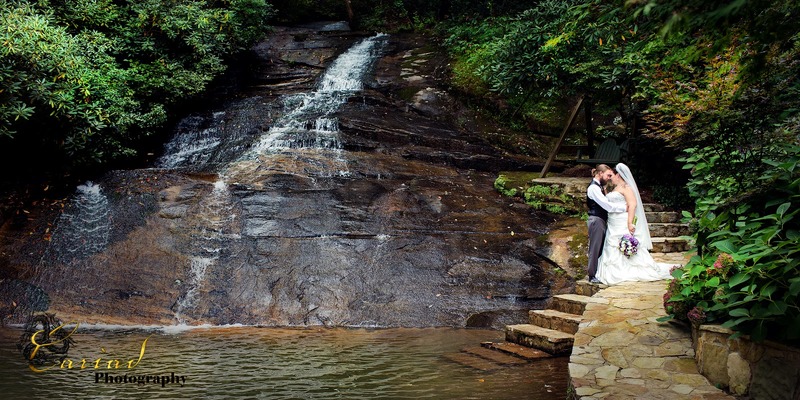 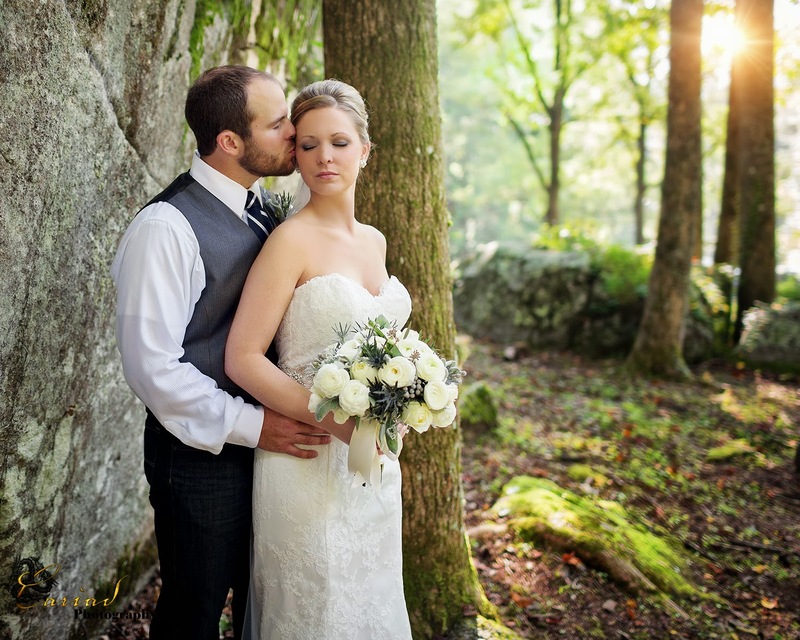 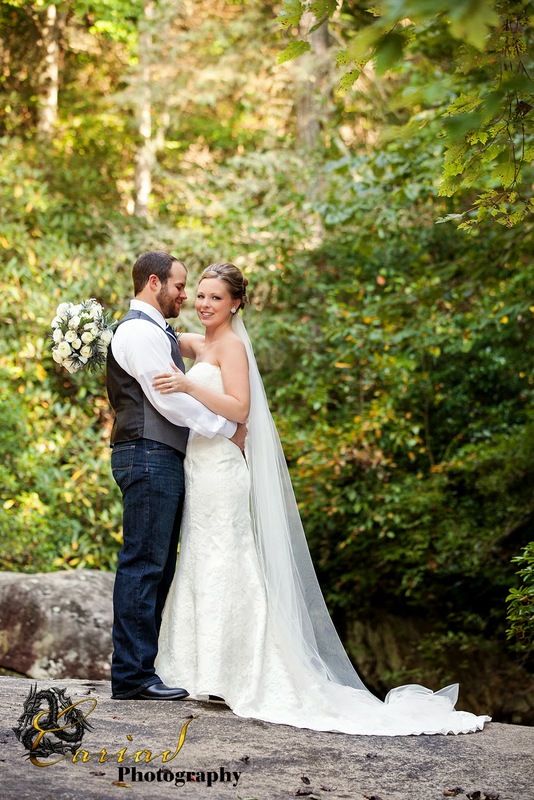 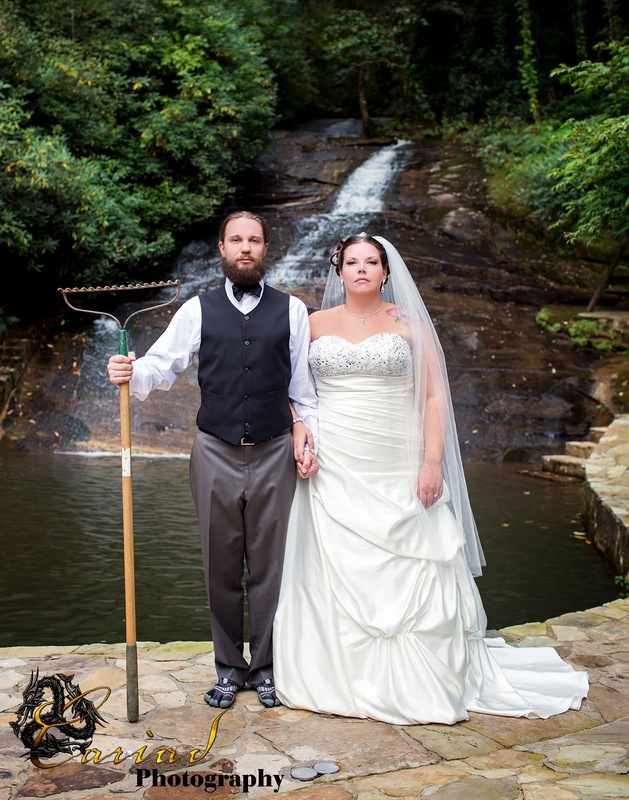 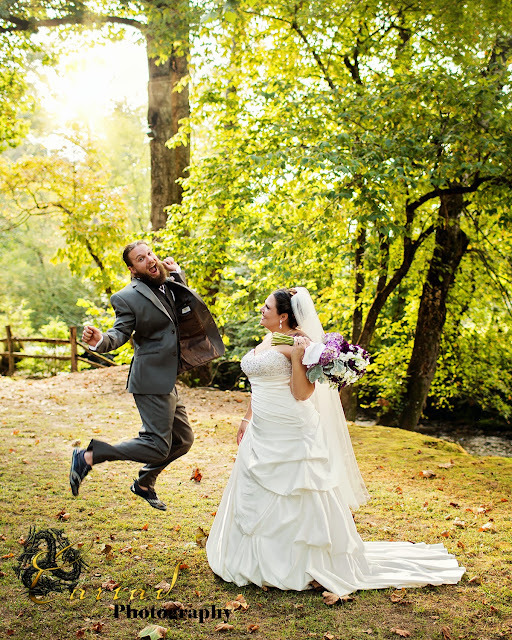 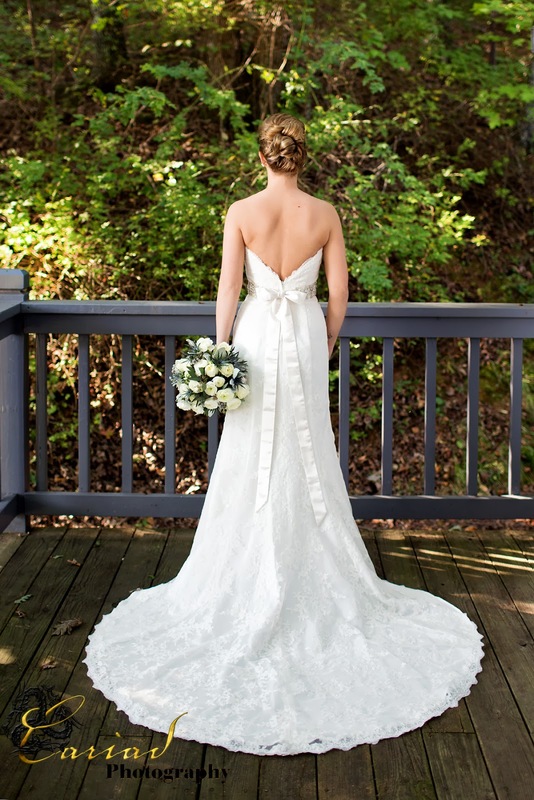 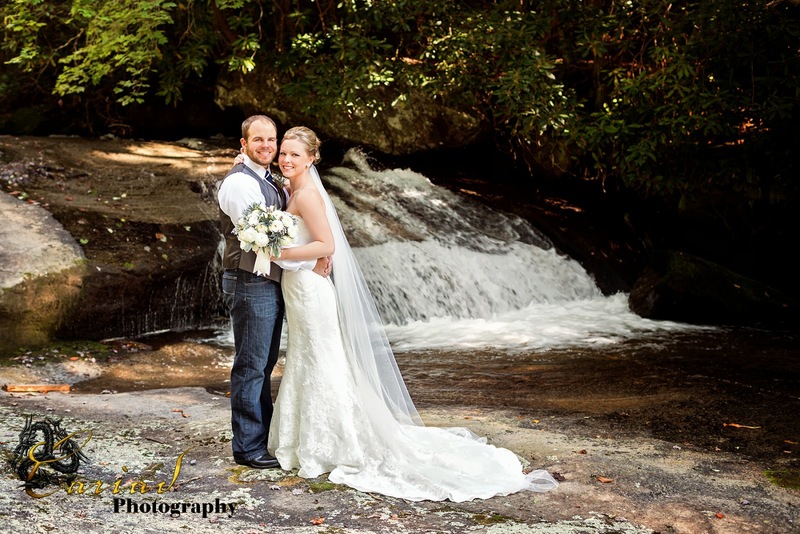 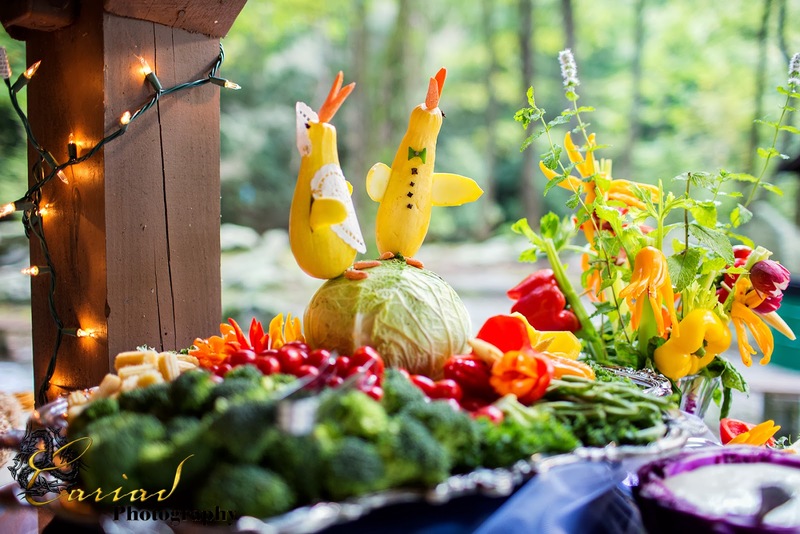 Beautiful outdoor wedding in Dillard, GA by North GA Wedding Photographer! 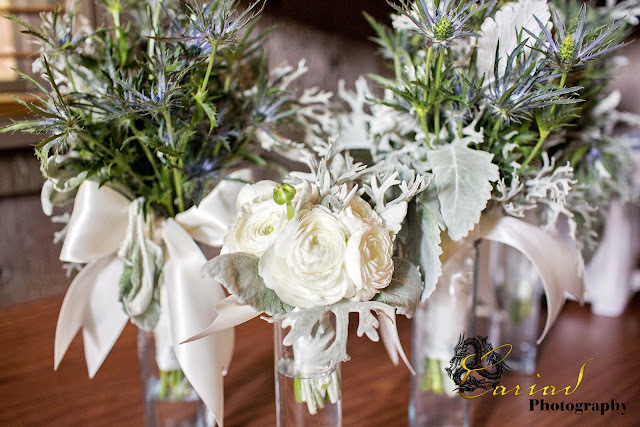 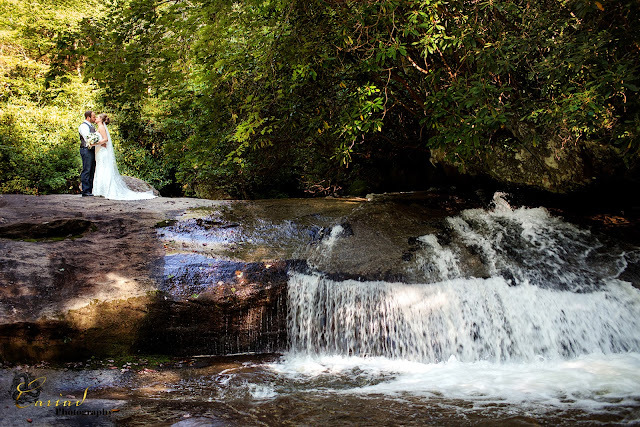 This was one beautiful wedding beneath the beautiful Estatoah Falls on Mud Creek...........Loved all the details and we were in love with the flowers that Bud's and Blossom's created for this wedding. 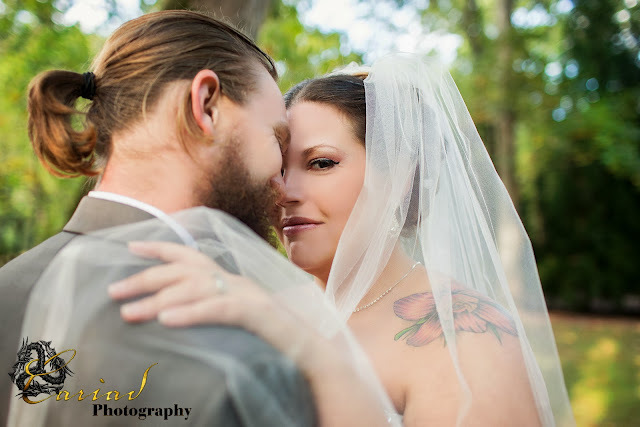 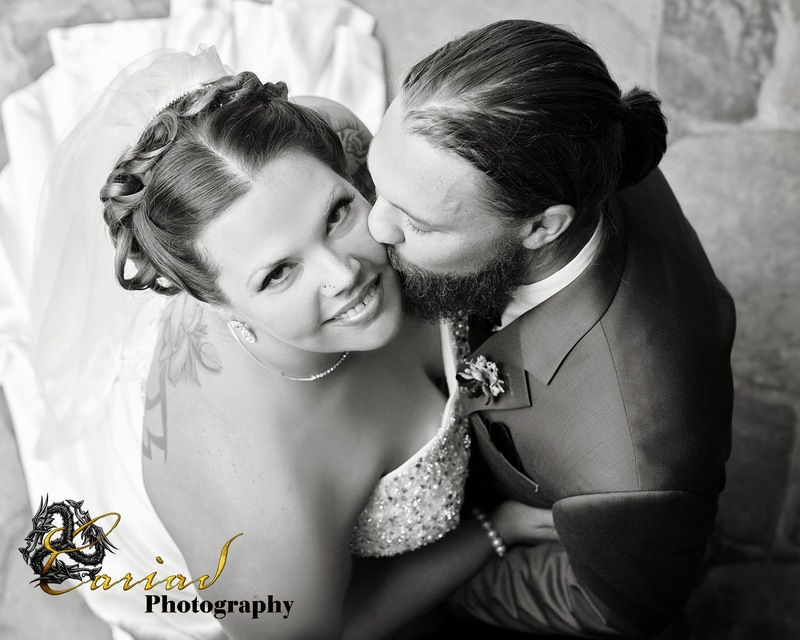 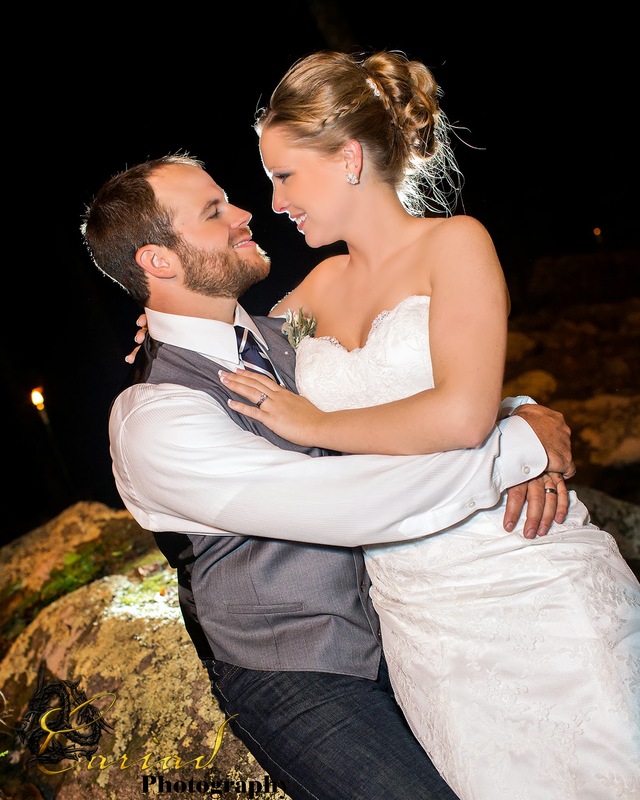 Our couple was as sweet as can be and we had a wonderful time photographing all their memories. 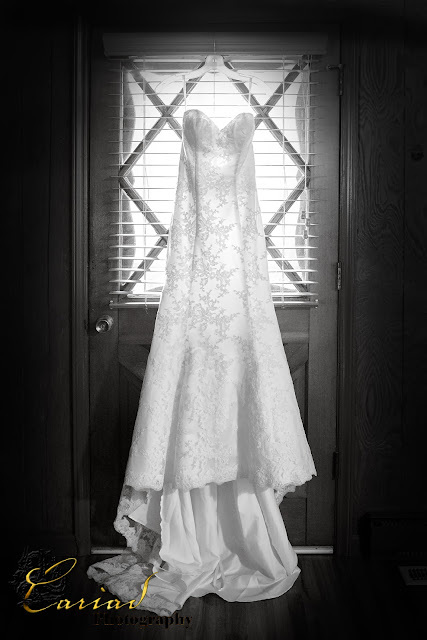 It is so amazing...........weddings are so much alike and yet so VERY different, each with it's own magic. 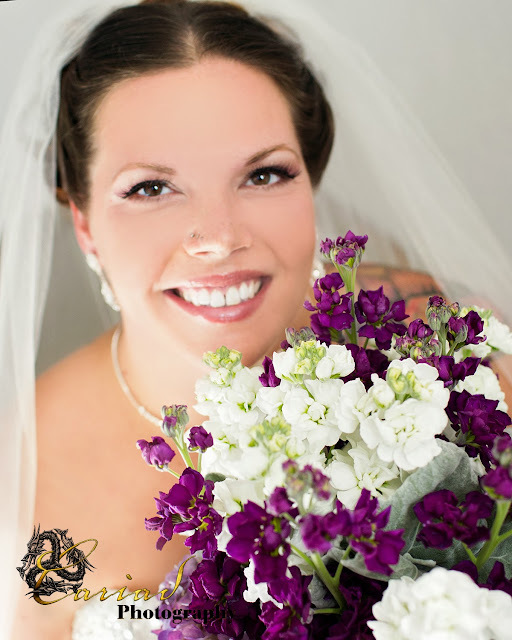 I have been so busy shooting and editing that I did not have a chance to post anything on my blog .......... but I am back and here is for sharing beautiful bride, groom and flowers by Henry Luther of Chota Falls. 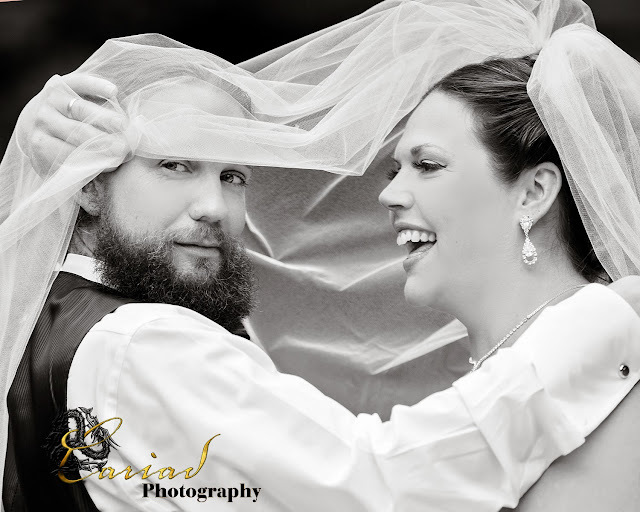 Amanda and Josh were such a fun couple, I don't believe I have laughed as much for a long time as I did with Josh. 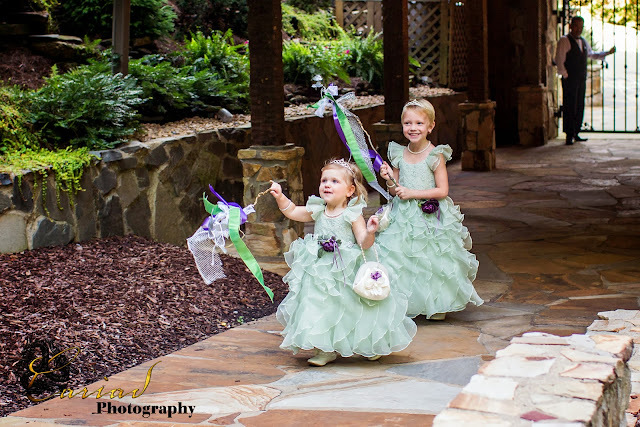 It was pure joy to photograph their wedding and their two daughters could melt anybody's heart ............ they sure did mine.